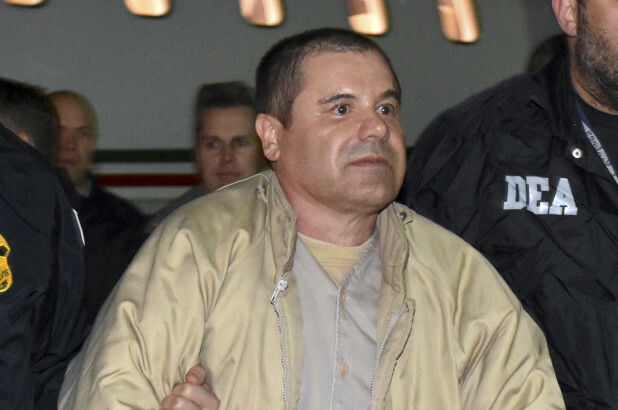 A judge says the Mexican drug lord known as “El Chapo” can’t hug his wife at his upcoming U.S. trial. Joaquin Guzman has been denied contact with his wife as a security measure imposed since he was brought to New York City to face drug conspiracy charges. Defense lawyers had asked U.S. District Judge Brian Cogan for what they called a “humanitarian gesture” of allowing the hug on Tuesday before opening statements. The judge said in an order Thursday he was sympathetic to the request and praised Guzman for good conduct under the difficulties of solitary confinement. But he said other defendants who are considered high-security risks wouldn’t be granted the favor, and that he wouldn’t make an exception. Next articleIs Defense Minister Lieberman Holding Up A Compromise Draft Bill?